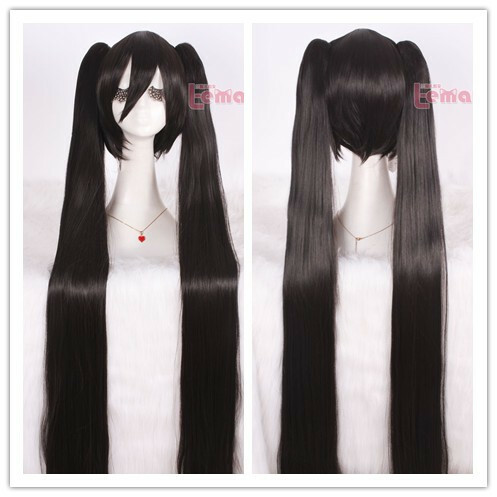 Synthetic wigs, when it compared with human hair may have less advantages, such as feeling and breathability. Meanwhile, Synthetic wigs offer a lot of advantages over natural ones including the ease of synthetic wig care. They tend to be far quicker and easier to dry than natural hair wigs, also they tend to hold their style and shape better. Because they have a preset style, you’ll spend less time restyling and shaping them. They also tend to be lighter and cooler to wear in the warm summer months. Because they’re made of synthetic fibers, you don’t have to worry about them changing color in the sun. Combine that with the decreased cost and easy availability of synthetic wigs and you can see why so many women choose fiber wigs over natural hair ones. If you want your wig to last a long time, it’s important that you practice good synthetic wig care. Here’s the method on how to wash your wig safely: You’ll need to purchase a synthetic wig shampoo designed specifically for synthetic wigs. Never use a regular shampoo on a synthetic wig. Brush your wig lightly with a wire brush before washing. Never brush your wig with a regular hairbrush as it can damage the fibers. Add a teaspoonful of wig shampoo to a bowl of cool water. Never use hot water on a synthetic wig. Place the wig into the water for one minute until it’s saturated with the shampoo/water combination. Do use it lightly in the basin for an additional minute. Remove your wig from the basin and gently squeeze excess water from your wig. Never twist or wring your wag to avoid damage. Gently blot your wig dry with a towel. 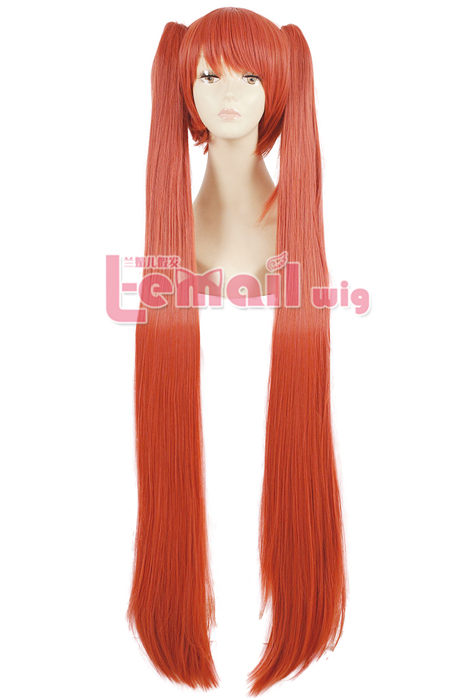 Place wig back on its form to dry completely before styling. 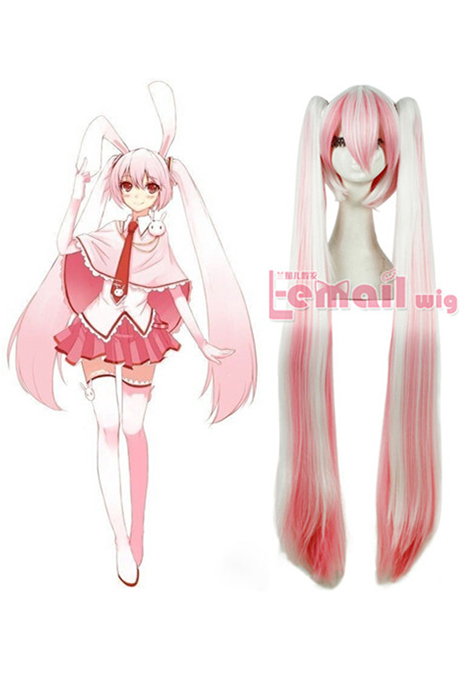 This entry was posted in Fashion Wigs, Wig Maintenance and Care and tagged cosplay wigs, synthetic fashion wigs.